Partnering with a shelter manufacturing service to take advantage of Mexico’s maquiladora program has phenomenal advantages. Small, medium and large producers can each find unique benefits for their operations south of the border – if they go about it right. And the process doesn’t have to be complex. In fact, that’s the reason shelter services exist. 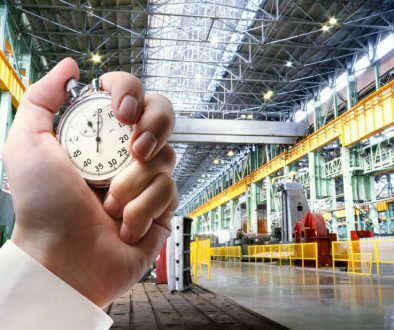 US companies can have a manufacturing operation in a prime outsource location without the administrative hassle of opening a foreign branch or subsidiary. This guide will show the benefits of outsource manufacturing and why shelter manufacturing in Mexico makes so much sense. And we will explore specific ways to take advantage of maquiladora manufacturing and shelter services. Outsourcing manufacturing can provide other benefits as well. In fact, there are numerous reasons to consider outsourcing as a strategic move. For example, companies can achieve greater flexibility by focusing on some aspects of the business while delegating others. Of course, specialization means outsource firms might assemble faster than the company producing the product as a whole. And whether utilizing contract manufacturing, shelter manufacturing, a foreign maquiladora, or some other mode, outsource manufacturing consistently allows companies to focus on other areas of the value chain to enable competitive leanness. Increased innovation: outsourcing makes room for increased prototyping and planning. Enhanced scalability: with market swings dramatically increasing or reducing demand, it is beneficial for competitive companies to rely on outsourced labor that can be scaled at will. Maximized efficiency: outsourcing means less waste and more productivity. When outsourcing one or more processes, the most important question will always be which region to outsource to. Of course, China has long been a popular destination for offshoring. Yet in recent years, Mexico has become a serious contender for the best outsourcing location for many producers. Indeed, the maquiladora program, or IMMEX, and many other factors have made manufacturing in Mexico quite desirable. 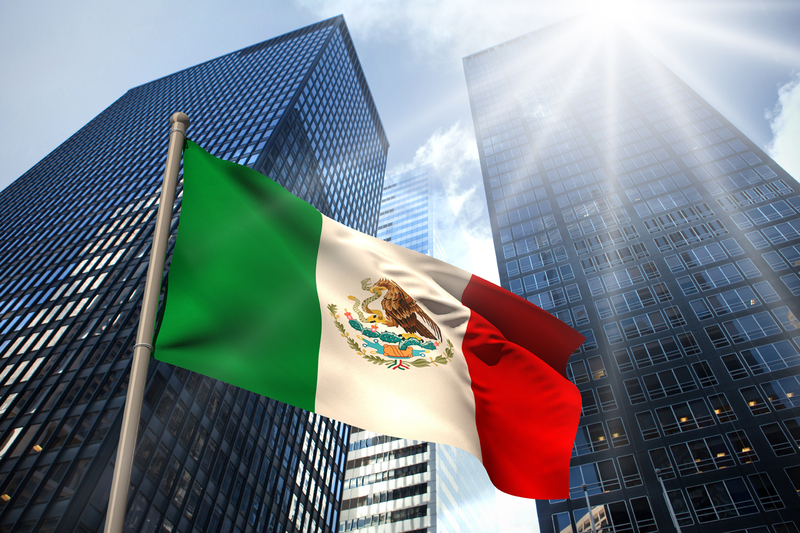 Mexico has long been a popular outsource location, dating back to the mid-20th century. In fact, the 1965 Border Industrialization Program initiated jointly by the US and Mexico largely began the practice of US companies using Mexican labor to manufacture for import. Now, NAFTA protects the same basic relationship. Essentially, foreign companies may export inputs for use in Mexican factories to manufacture goods that are duty-free as long as they are exported. 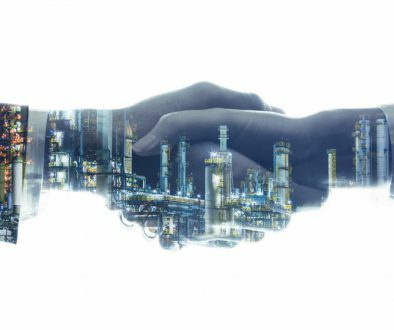 Duty-free access to nearly 50 countries: Mexico has free-trade agreements in place with over 45 countries around the world, making Mexico a perfect launch pad for global manufacturing. Reduced supply chain: Mexico is only hours or at most a few days from US supply outlets; the value chain between these two countries is very short, reducing transportation costs and production time. Shorter time to market: Bordering the largest consumer market in the world has its advantages; companies can respond to market factors quickly and deliver products within hours or days. Superior IP protections: Mexico maintains strict intellectual property laws and effective enforcement. Highly skilled and productive workforce: The Mexican maquiladora is capable of handling skilled manufacturing operations while maintaining a high rate of production; Mexican workers are more skilled than their Chinese counterparts and more productive per man-hour. The history of Mexico’s maquiladora or IMMEX program goes back to the mid-1900s. At this time, the Mexican government sought to relieve unemployment along the border and partnered with the US government to establish factories. And the unique relationship that sprang up resulted in a vibrant cross-border culture of productivity and economic friendship. IMMEX provides access to inexpensive skilled labor, favorable tax benefits, and special import/export terms for foreign companies manufacturing for export. Through the NAFTA and other trade deals, Mexico’s government has fostered a powerful environment of creativity allowing foreign firms to establish and own a Mexican factory 100%. Compliance: Understanding and complying with all trade and customs regulations can be daunting for a foreign firm unfamiliar with the outsource country. Maintaining a skilled workforce: Likewise, staffing the maquiladora with reliable and skilled labor can be difficult in a country with very different labor customs and laws. Accounting: Doing business in a foreign country comes with a completely different stack of paperwork. Financing: Because maquiladoras are not a traditional factory structure, obtaining financing requires specialized banking knowledge and understanding. Vendor networking: Because the parent company is not from Mexico, it can be difficult to locate the best vendors to supply the plant. Because the manufacturer enters the country as a division of the shelter company, the foreign manufacturer can immediately hit the ground running. The shelter company is already compliant with IMMEX and manufacturing standards and regulations. And they already have networks, supply chains, and tools in place to begin manufacturing with no hassle to the manufacturing client. Enacted in the mid-1990s, the North American Free Trade Agreement (NAFTA) has been the single greatest driver of the US-Mexico manufacturing partnership. Eliminating import tariffs across industries and allowing for a unique symbiotic relationship has produced a vibrant manufacturing dynamo. The maquiladora and NAFTA combo have effectively made Mexico the manufacturing hub for a North American economic powerhouse. In an increasingly global economy, this relationship allows each member country to play to its strengths for the good of the team. And they are a team. Because of NAFTA, most imports and exports between the US and Mexico are duty-free, provided the finished product is exported. 40% of the inputs used for products made in Mexico are produced in the United States. 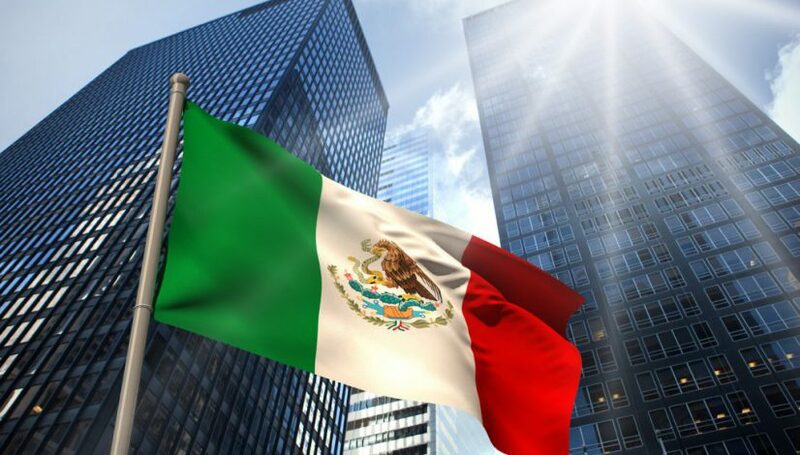 Intellectual property (IP) protections have been strengthened and foreign direct investment increased, as US manufacturers found Mexico made them better competitors both at home and abroad. The US now runs an approximately $61 billion trade surplus with Mexico. Mexico’s economy has stabilized and becomes stronger. International production lines are continuously reducing costs for many manufacturers. More than 30 cents from every dollar of value created in Mexico come from US inputs. Changes to the rules of origin would dictate that 75% (rather than the current 62%) of an automobile sold in the US or Mexico must also be made there. 70% of steel, aluminum, and glass used in automotive production is to originate in the US. These new rules are supposed to begin in 2020, with the transition being finalized in 2023. The great thing about using a shelter service to begin your manufacturing operation in Mexico is there really isn’t a lot to do up front. Of course, it is important to choose the right shelter service with extensive experience and invested presence in Mexico. It is important to note that some shelter companies are more integrated, established, and networked than others. After that, you will provide little more than working capital, training in your processes, and the specialized equipment needed to produce your products. And shelter services typically even walk you through the process of planning the move, analyzing cost and logistics, arranging your first visit to view the facilities and operations. Mexico is a vibrant manufacturing ecosystem with unique export opportunities for ambitious producers. And their maquiladora manufacturing system provides the skilled labor and integration needed to harness this potential. Additionally, with a shelter service to handle the non-core administrative duties, companies can begin realizing the benefits of shelter manufacturing in Mexico almost instantly. While the process can seem daunting at first, following this process and using the shelter mechanism can greatly simplify the transition and ongoing operations. Manufacturing in a foreign country doesn’t have to be complicated or stressful. 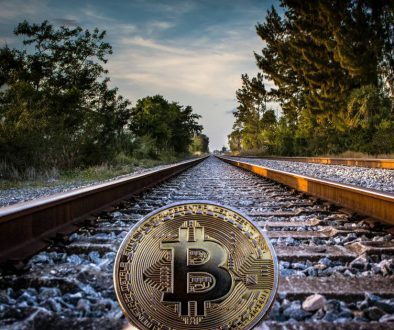 On the contrary, it can be both convenient and highly profitable. Partnering with a shelter manufacturing service to take advantage of Mexico’s maquiladora program has phenomenal advantages. Small, medium, and large producers can each find unique benefits for their operations south of the border – if they go about it right. Trump Tariffs Make Manufacturing in China Costly	What’s New with the New NAFTA Deal?